Hybrid Financial’s Transportation Worker’s Comp Insurance Program is designed to meet the needs of both small and large businesses. For smaller sized companies, our Transportation Worker’s Comp Insurance is perfect for those who have demonstrated a commitment to loss control. Larger transportation businesses benefit from our unique transportation underwriting expertise, risk management services and top rated carrier solutions. Our programs meet private and government regulations and are A-rated. 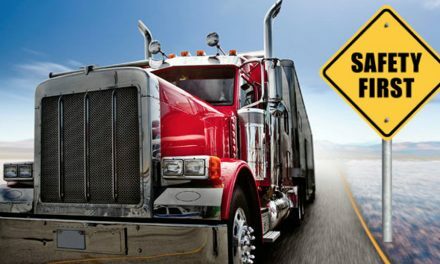 Our experience allows us to understand the special insurance needs of the transportation and trucking industry. Insurance is placed with an A-rated and admitted carrier that meets the requirements of both government and/or commercial customers. We are the leading source in Transportation Worker’s Comp coverages! Hybrid Financial is a leader in offering Transportation Worker’s Comp Insurance. Our service provides A-rated, comprehensive, and cost-effective insurance coverage for trucking companies or business that transport people and things. Transportation Companies require specialized experience in order to minimize Workers’ Comp related losses. Your company will have access to our expert Transportation Industry Risk Management Team to help you understand exposures, prevent losses, manage claims, and control costs. We can help you become even more competitive and to dominate your niche market!